The country’s prime yield stood at 3.4%, down 30 bps from 2017. 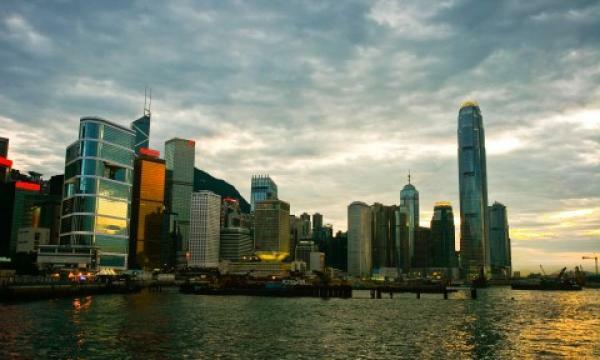 Hong Kong came out on top as the world’s logistics hub with the lowest prime yield, which indicates high property values, according to CBRE’s Global Industrial & Logistics Prime Yields report. At 3.4%, Hong Kong had the lowest prime yield of all markets surveyed, down 30 bps from 2017. The report also revealed that the Asia Pacific market accounted for two of the top 10 global logistics hubs in 2018, with Tokyo ranking third (3.9%) for lowest prime yields. Coming in at second place was Vancouver with a 3.75% prime yield. 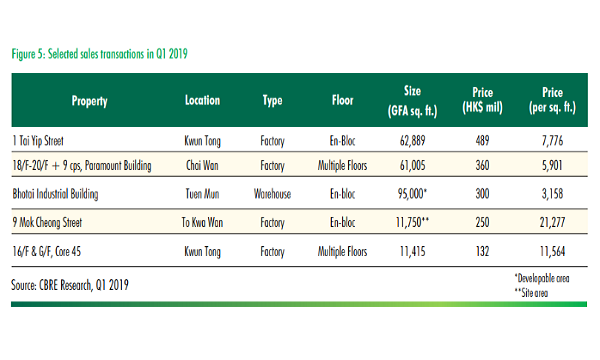 He further added that he expects bullish demand, coupled with low vacancy to boost industrial property capital values in Hong Kong by up to 5% in 2019. 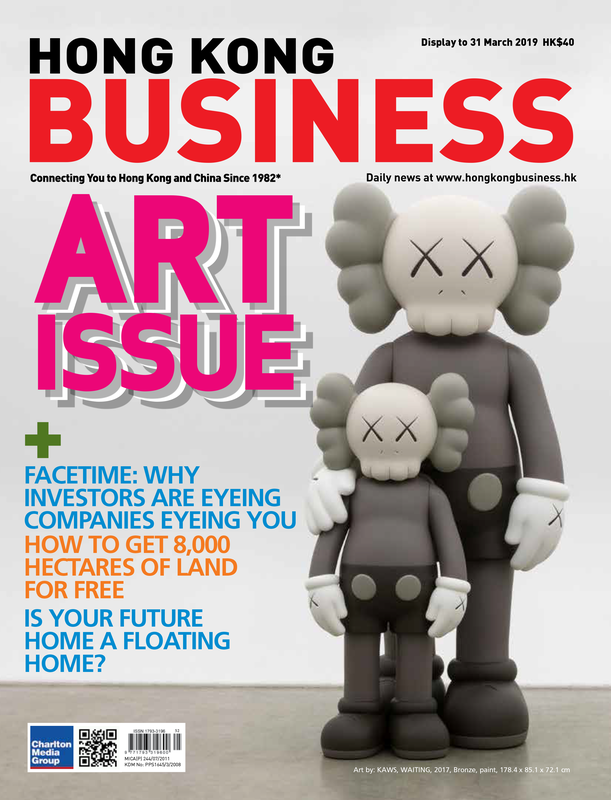 The report noted that Investor demand for high-quality industrial and logistics assets in Asia Pacific remained robust on the back of strong user demand and the development of modern facilities into an institutional investment product. With strong investment flows to the Asian logistics sector, the average logistics yield fell to 5.97% in 2018. Additionally, CBRE revealed that rapid e-commerce growth and the modernisation of logistics assets is attracting an abundance of institutional capital to global industrial real estate, pushing investment yields close to record lows, with 47 of the 63 markets tracked by CBRE recorded lower yields in 2018 when compared to the previous year. “The logistics sector continues to benefit from structural changes, such as online retailing and evolving consumer behaviors, transforming global supply chains. Global investors have caught on and are keen on adding industrial assets to their portfolios,” Jack Fraker, global head of Industrial & Logistics, Capital Markets at CBRE, added. For 2019, global prime logistics yields are expected to hold steady as the appetite for core industrial assets continues.